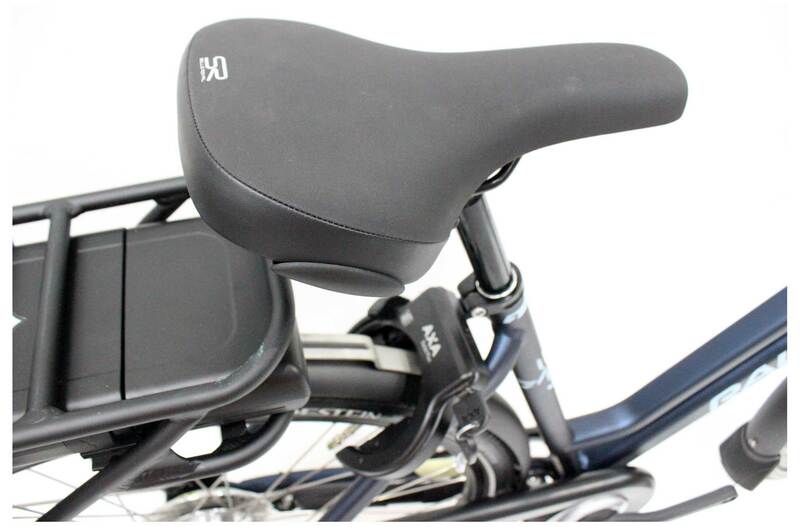 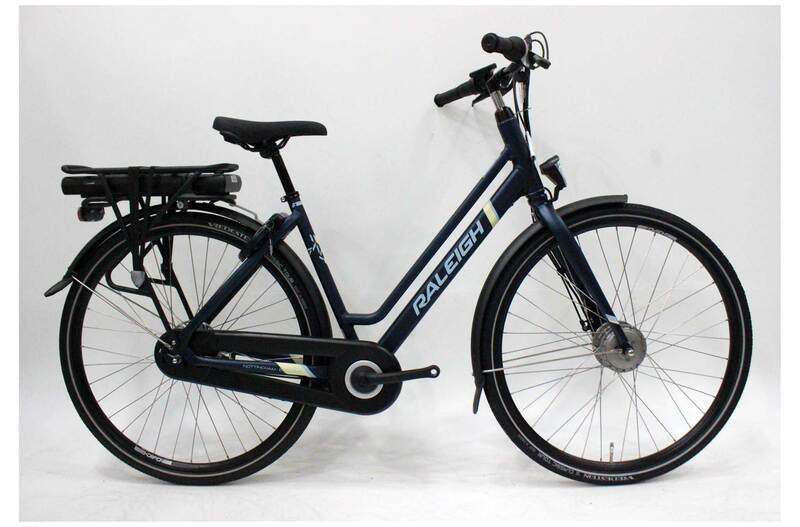 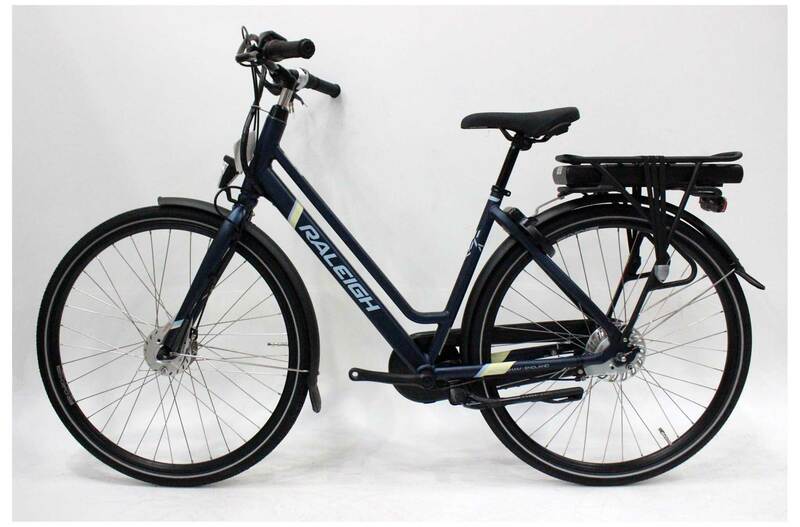 The Raleigh Array takes an Aluminium frame and combines it with the excellent E-Motion system that will assist you with inclines providing a smooth and controlled push. 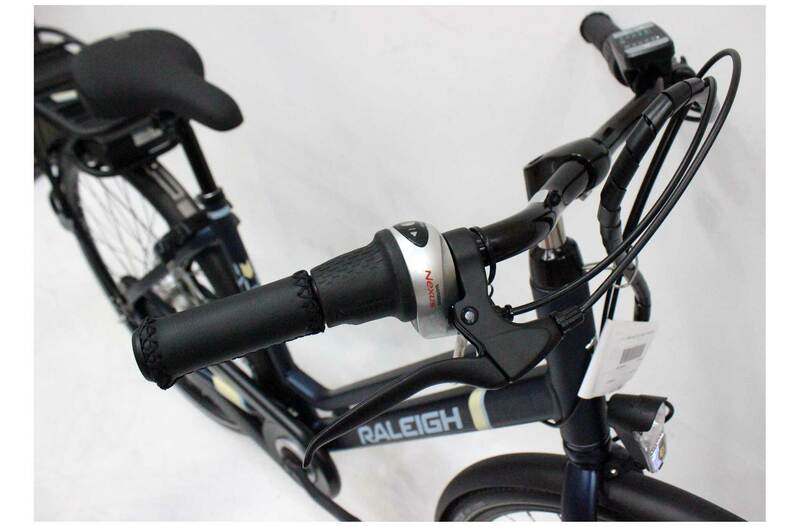 The E-motion system is the best riding front motor we have ever experienced at this price point making it a perfect choice for your first e-bike. 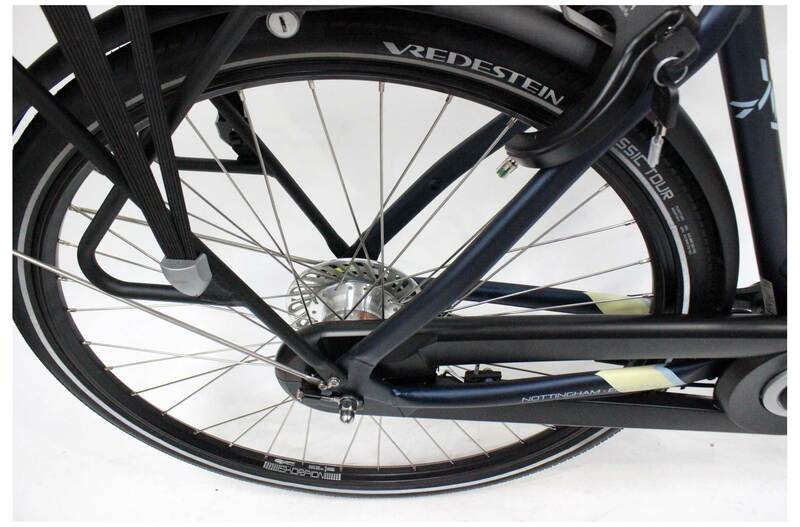 Custom software provides an even delivery of power meaning that the bike pulls away smoothly and without the jerky surge of rival systems. 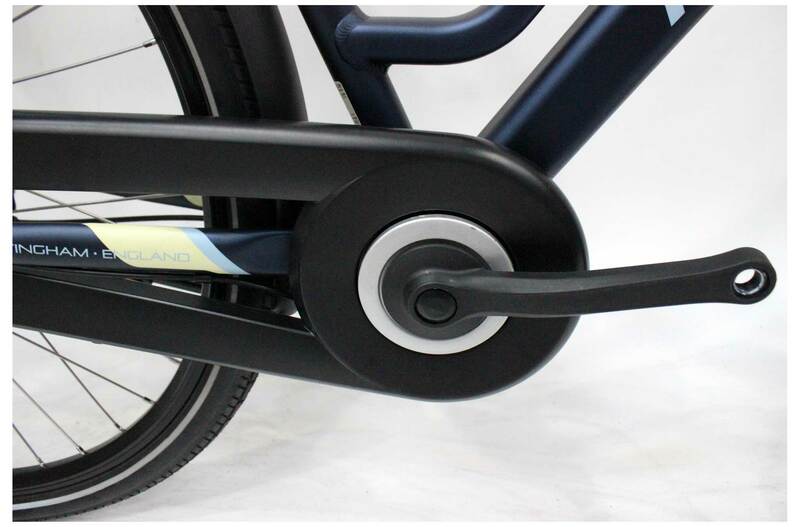 There are five different modes that are easily selected with a push of a button on the handlebar to offer you various levels of assistance, this also includes a ‘walk’ mode that gives slight assistance when you are walking alongside the bike.